Check-out before 1:00 PM on the scheduled day of departure and there is no half day fee of $13.00/per cat. Fee Doesn’t Apply if the animal is being bathed/groomed on day of departure. 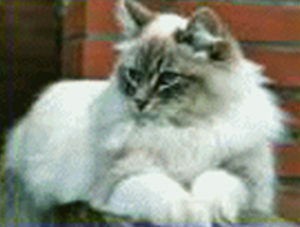 For the protection of your Cat, we require proof of vaccinations for FVRCP and Rabies. We request that vaccinations or boosters are done at least two (2) weeks prior to check-in. Cats & Kittens are boarded in a separate room away from our dog guests. 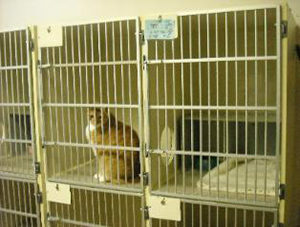 Our cattery contains deluxe cages measuring 46″ x 30″ x 26″, with a resting shelf and a private area all to themselves. 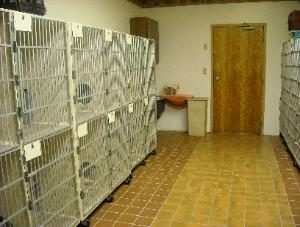 We provide all the necessities and comforts of home such as litter, dry food, and a variety of canned food. There is no extra charge if an owner requests to provide his/her pets own food. There is no outdoor time for cats, but however we do take the our boarding guest of there kitty condos for some “lap time” with an attendant for some cuddles and petting. Whether you need just a weekend stay, or a longer vacation, our cat loving professional staff is happy to accommodate your furry feline needs.